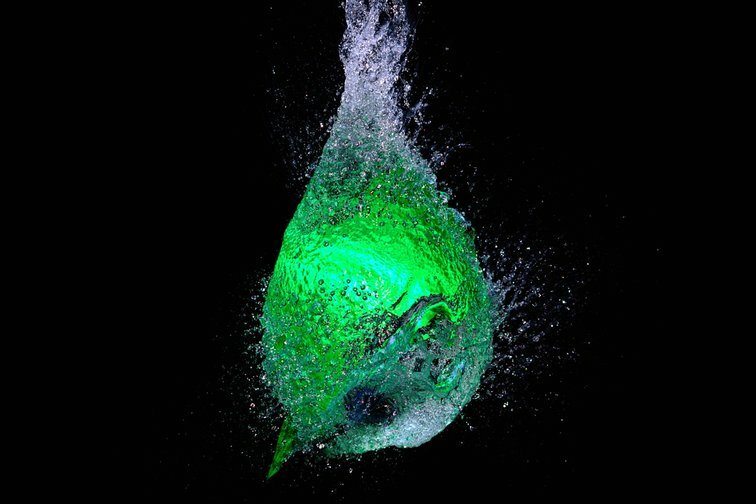 Photo 2 - A high-speed photo of a green balloon filled with water being burst by a dart. This is also stunning, great capture! The photo has been viewed 638 times.